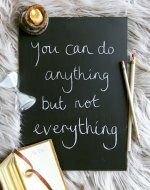 Hypnosis for Anxiety: Change Your Mind! When you practice hypnosis for anxiety, you can become more responsive and less reactive to stressful situations and people. Think about what would happen in your life if you could use your mind to change bad habits, control pain, manage anxiety and stress, and become successful at achieving your goals by harnessing the power of your mind. Hypnosis could be the life-changing experience you've been looking for to accomplish everything you want. You can learn how to control your own subconscious, or habitual mind, to be the exact remedy you want. You can also learn more about how to induce self-hypnosis over here. • Bring clarity and purpose to your life. • Improve physical and mental health. • Improve relationships or help you develop new ones. • Open paths to new opportunities that will lead you to success. • Open your mind to spirituality. The power of suggestion and imagery is strongly present in anxiety hypnosis. With the ability to access your habitual mind, you have the opportunity to harness the most powerful part of your mind, leading you to success in any area of life you desire. Hypnosis isn’t voodoo or something supernatural. It’s simply a way of using your mind to the best of its ability to accomplish your goals. Some people may be more responsive to hypnosis than others, but there are several techniques. So if one doesn’t work, you can always try another. You can learn more about the various hypnotic techniques on this page. 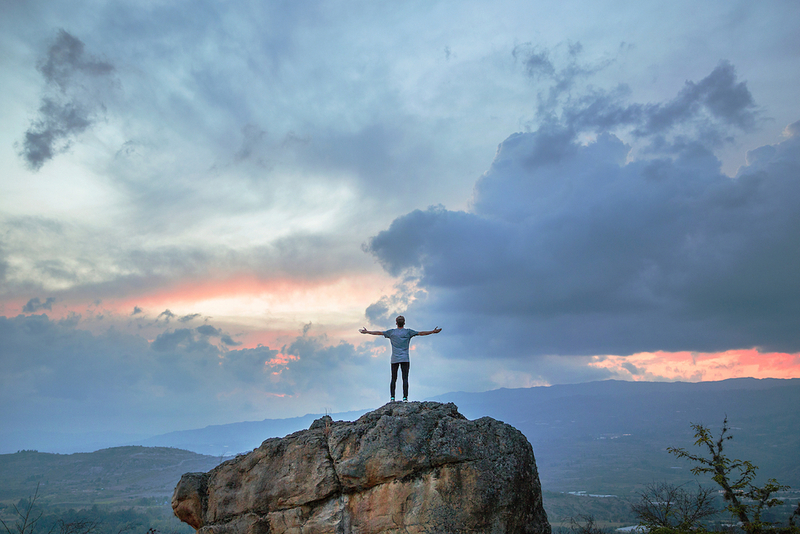 Hypnosis for anxiety can help you feel more at ease in your own body, empower you with self-confidence and develop a belief in yourself that you can accomplish anything you set your mind to. I'd love for you to give hypnosis a chance! If you enjoy your free Lunch Break Hypnosis Session, be sure to subscribe to The Know Stress Press! 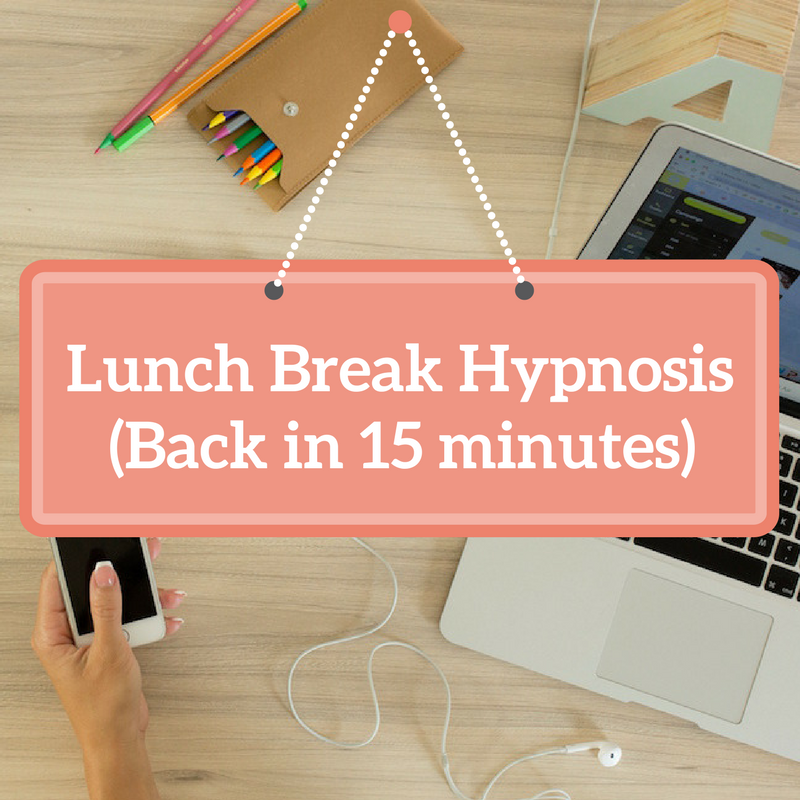 You'll receive another hypnosis download to get you feeling relaxed in no time.